Deskwam is a natural remedy for dandruff resulting from dry scalps. This antifungal, antiseptic and purifying essential oil combination makes it an effective dandruff treatment for people who have dry, irritated, peeling scalps. Mix 10 drops of Deskwam in 20ml of REPAIR or RENOVATOR. 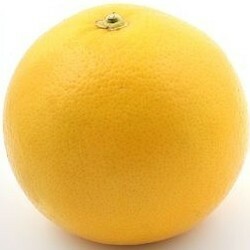 Apply on dry hair, leave in for 20 minutes. Rinse thoroughly and shampoo. Ingredients: cedrus atlantica bark oil, canola oil, melaleuca alternifolia leaf oil, rosmarinus officinalis leaf oil, citrus paradisi peel oil salvia officinalis oil, lavandula angustifolia oil, mentha pipereta oil, citral, geraniol, limonene, linalool. 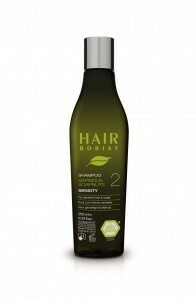 …numerous research has demonstrated that it is an effective dandruff treatment. This pore cleansing oil stimulates hair follicles, removes dead skin cells while toning the scalp. 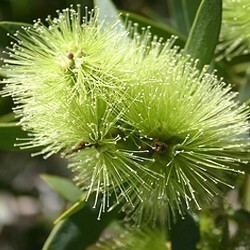 We use this oil to exfoliate the skin, shrink pores and treat acne. 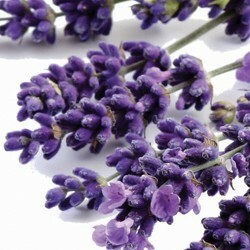 ..being antiseptic and anti-inflammatory, it stimulates cell reproduction and works at the heart of the hair follicles. 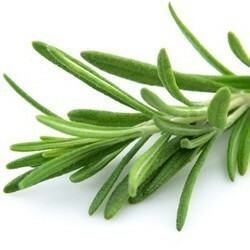 Rosemary is an invaluable ingredient for our dandruff treatment. 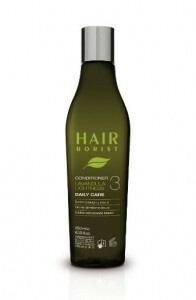 Other benefits: it prevents hair loss and balances out excess activity of sebum glands. 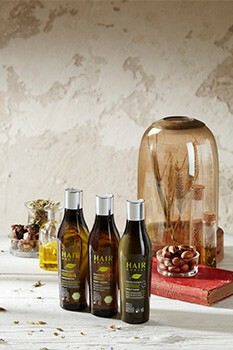 …the antiseptic power cleanses the scalp, brings lustrous shine to hair, strengthens cell tissues and brings a touch of optimism throughout your day. It’s oil is an excellent remedy for dandruff. 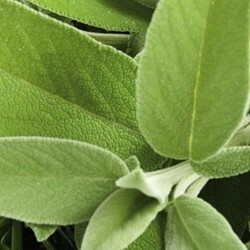 …with a refined and fresh floral aroma, it is said to have comforting and relaxing effects on the body. 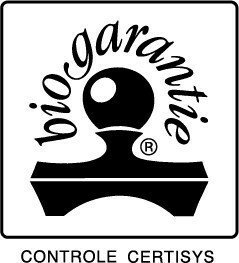 It is used by cosmetic manufacturers for its balancing agents. 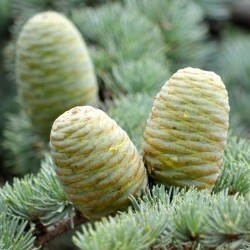 Its extensive properties: calming, soothing, anti-inflammatory, anti-lice and anti-infection makes this oil indispensable. …tonic, antimycotic, bactericidal and antiperspirant, it helps cleanse the scalp and its balancing anti-fungal properties soothe the scalp and help treat dandruff. 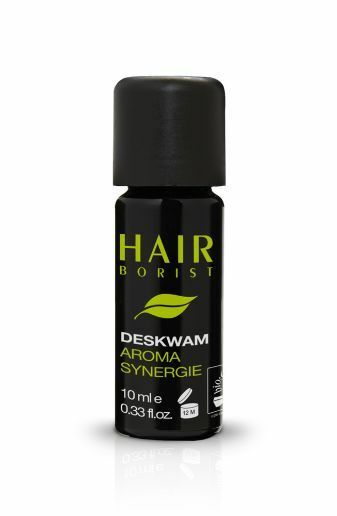 Deskwam combined with our natural skin care, high in essential oils rebalances tender and sensitive hair.